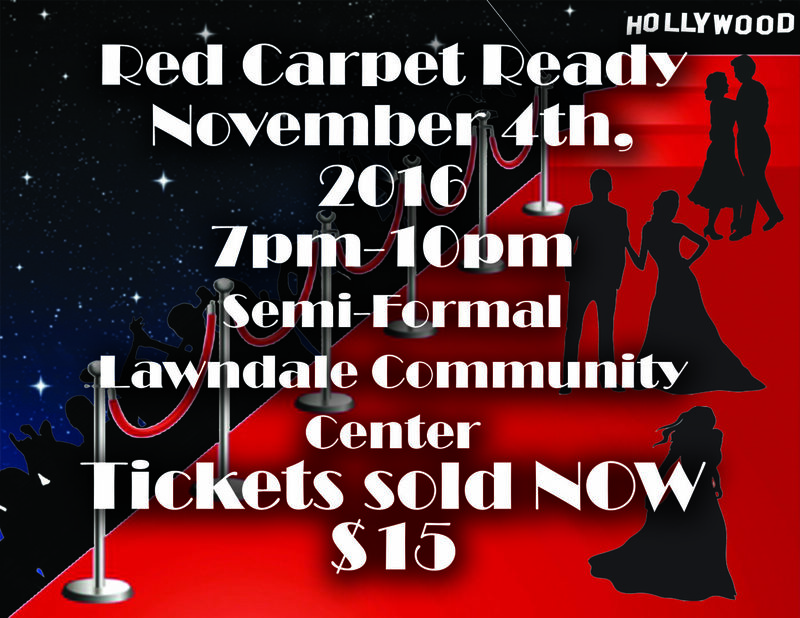 Tickets on sale now at lunch! 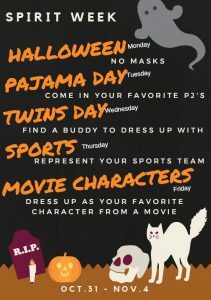 Spirit Week All Week – Pajama Day Tomorrow! Thank you to all the senior families that were able to make it to the group family meetings this week. We greatly appreciate you taking the time to come talk about this exciting year ahead. If you have any other questions, please feel free to contact Brittany. 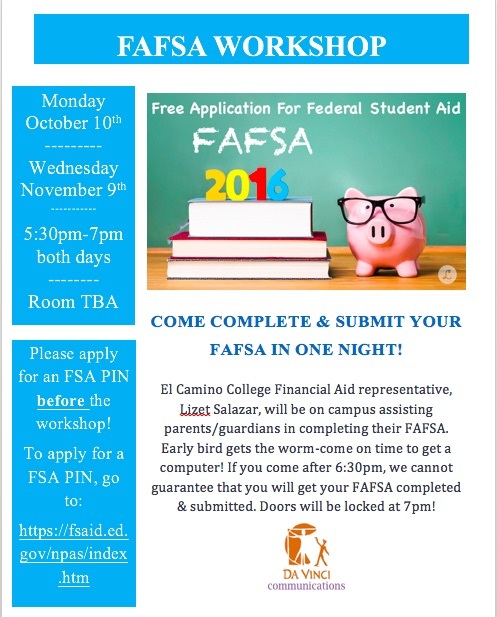 FAFSA Workshop #2: Wednesday, November 9th at 5:30PM. 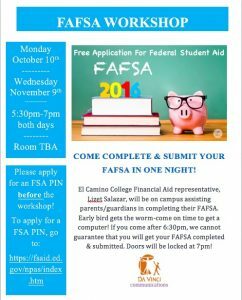 Please apply for an FSA Pin before the workshop and bring your 2015 Tax Returns. 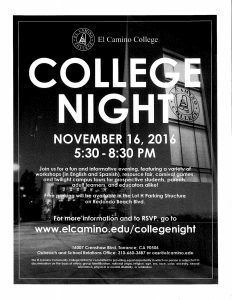 College Night @ El Camino on 11/16. 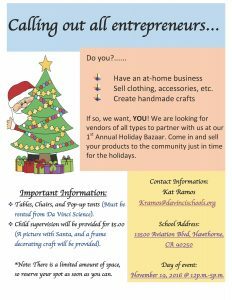 They will have workshops in Spanish and English along with fun games for students and parents. 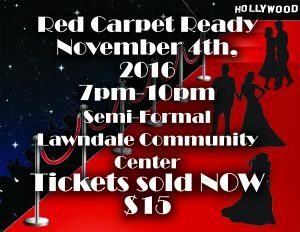 RSVP link is located on the flyer. 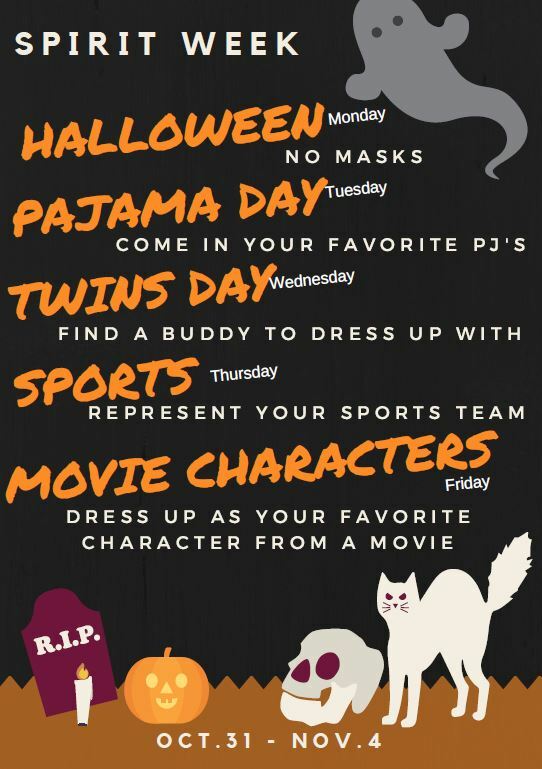 Just a friendly reminder that Applications are due tomorrow Thursday 10/27, you can turn them into the main office, inside the blue box next to the door. 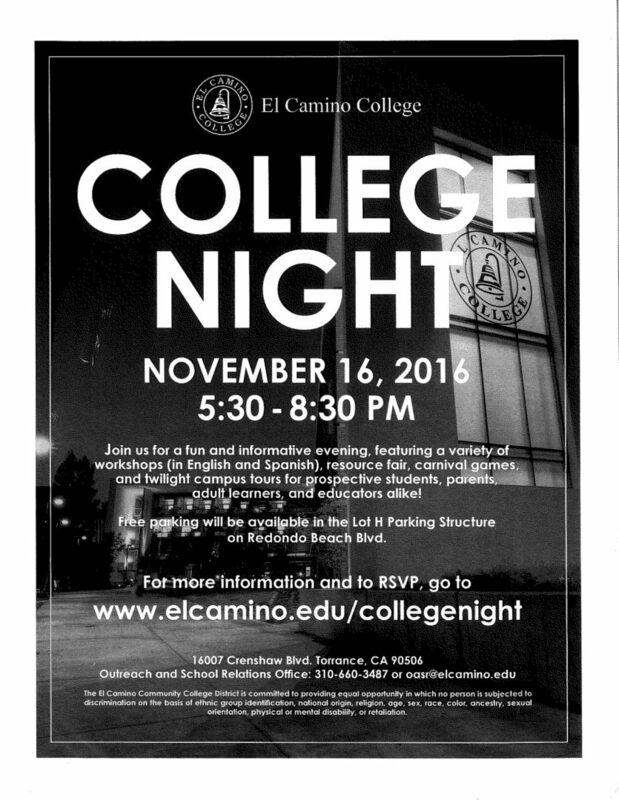 Join us for exhibition on Wednesday, November 16th from 6pm to 8pm! 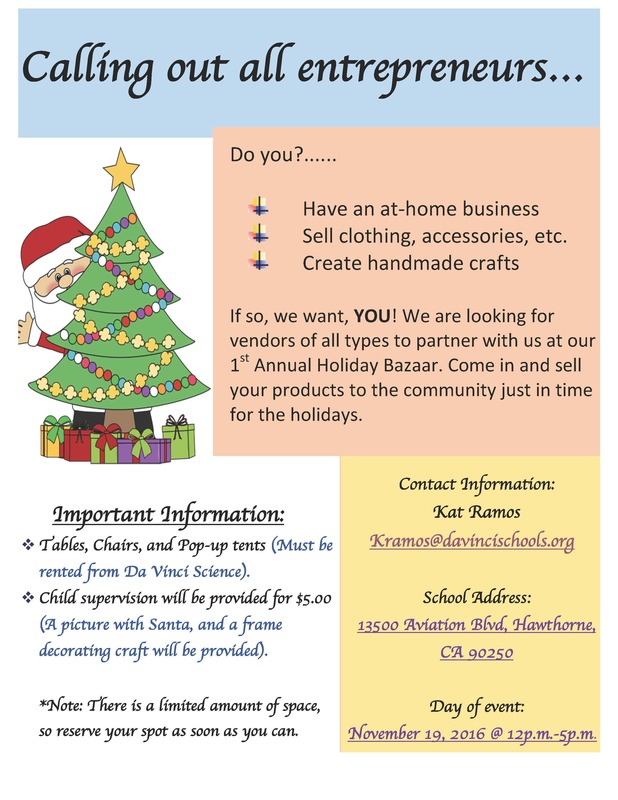 Remember, all students are expected to attend exhibition and be dressed professionally showing off their great work – you should have already made alternate plans with teachers if your family will be out of town of if there is another family emergency. Remind https://www.remind.com/join/wisebur or Dana has a page set up at http://signup.com/go/6HU9nt. 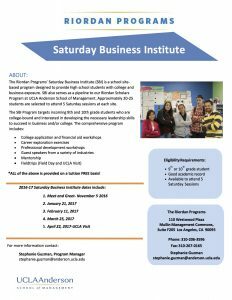 The Riordan Programs’ Saturday Business Institute (SBI) is a school site-based program designed to provide high school students with college and business exposure. 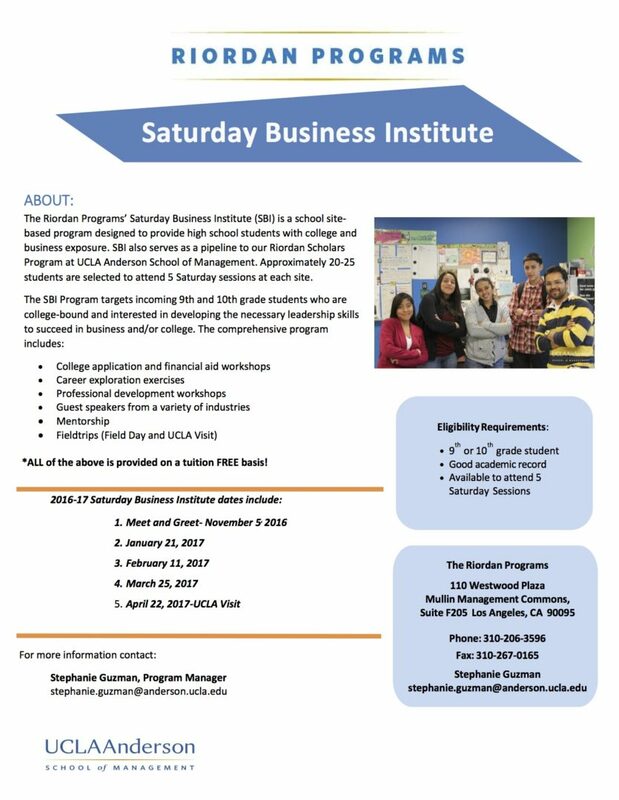 SBI also serves as a pipeline to the Riordan Scholars Program at UCLA Anderson School of Management. This is an exciting opportunity for 9th and 10th graders, stop by tomorrow during lunch time (Classroom TBD) to learn more about the program and grab an application. Applications will be due Thursday 10/27, you can turn them into the main office, inside the blue box next to the door.